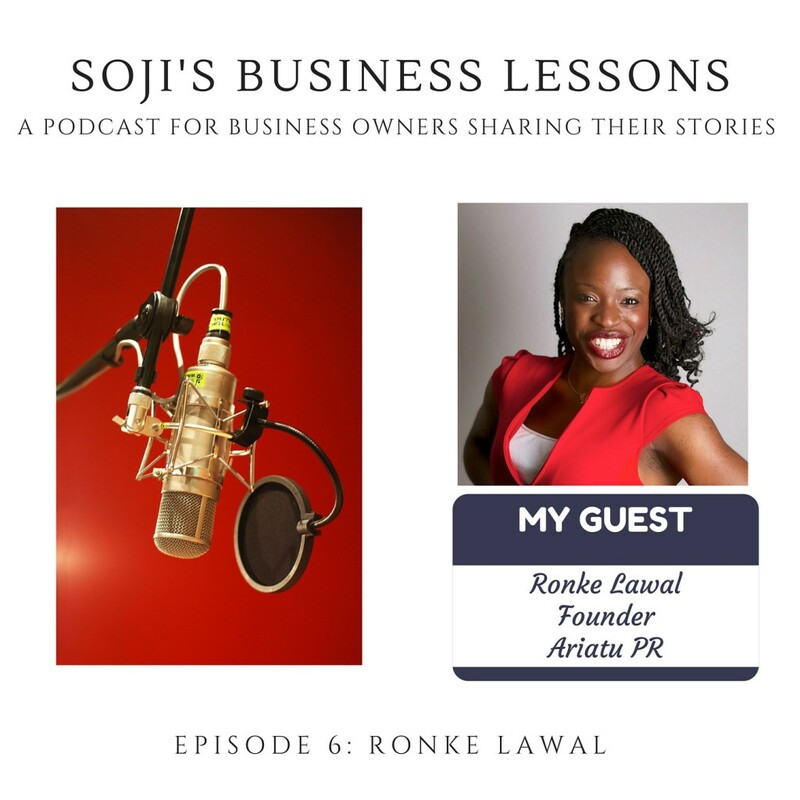 In this edition of “Soji’s Business Lessons” Soji speaks with Ronke Lawal, PR and marketing consultant and head of Ariatu Public Relations – a PR firm that helps small and medium sized businesses achieve their marketing and public relations objectives. Ronke has over ten years’ experience running her own business but also has the distinction of having been head of the Islington Chamber of Commerce for three years. 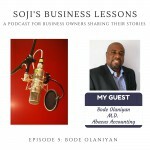 These roles have brought a lot of insight which Ronke shares throughout the podcast. She cautions against blurring the lines between business and friendship as well as she dispels the myth of the ‘overnight success’. The potential benefit of rebranding your business when a change is needed. The importance of taking care of contractual arrangements and business matters before moving forward with a project. 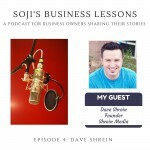 Why it is important to represent your personal brand appropriately on social media. The value of professionalism and integrity. If you enjoyed listening to this episode, please Rate it on iTunes and leave a brief review or comment. That would help a great deal in spreading the word out and raising the visibility of the show. Company founder Ronke Lawal was born in Hackney, East London of Nigerian parentage. 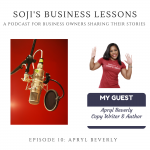 Having graduated with honours from Lancaster University and the University of Richmond Virginia (USA) with a degree in International Business (Economics), she started her own PR and Marketing business in 2004. In 2011 Ronke Lawal was honoured to receive a Precious Award for Inspirational Leadership. In January 2010, Ronke became the Chief Executive of the Islington Chamber of Commerce where she remained until the end of 2012 and became a non-executive director of The Hoxton Apprentice in 2011. She joined the board of Trustees of Voluntary Action Islington in 2012 where she is also a Director of The Voluntary Action Academy and is currently on The Employers Panel for the National Employment Savings Trust. She is a Mentor for The Cherie Blair Foundation and for The Elevation Networks Start Ups Initiative. She is currently on a Board Member of TRiBE, An Empowerment not for profit organisation which aims to give young black women opportunities to thrive. Apart from her active business interests, her varied passions outside the businessworld include food, travel, music, literature and most importantly living a life she loves. 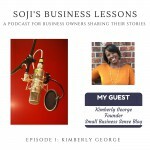 Her love for food led her to create The ‘Who’s For Dinner?’ food blog – www.whosfordinner.com. Ariatu PR represents clients in a variety of industries including the entertainment, fashion, lifestyle & beauty, food and luxury goods sectors with a particular interest in the Africa/Caribbean Diaspora community. I listened to this and thoroughly enjoyed it. Dunno why it stopped halfway though but I sure love what you do. Found you via Brent Jones’s blog. Your blog is great. Hope to start getting your valuable content in my inbox soon. PS: I think the email confirmation redirect link leads nowhere. You might want to check that out.